Marching to the beat of your own drum is the single motto that can be applied to every aspect of your life. You set the trends; you do not follow them especially when decorating your home. Sorry Martha, but there is nothing shabby chic about your apartment. 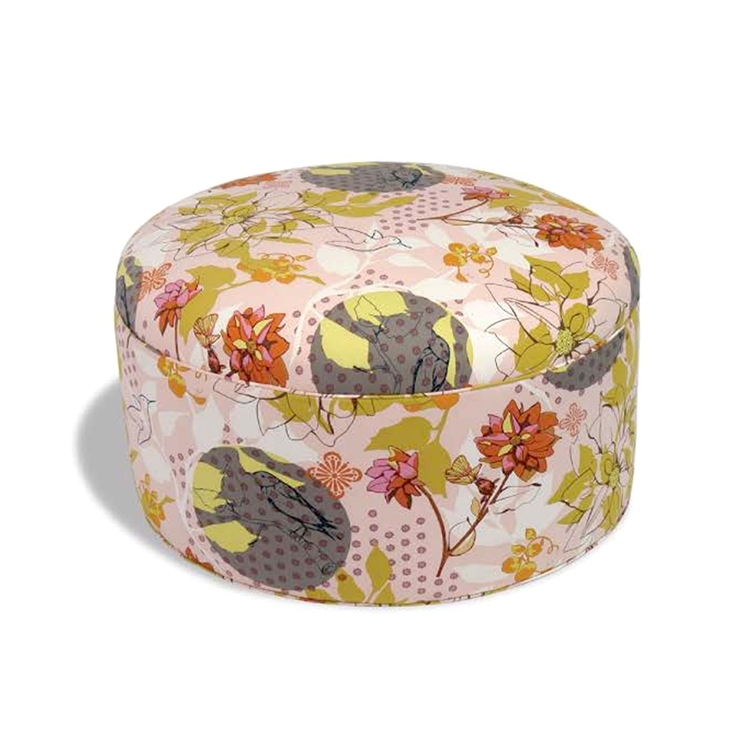 This funky Drum Ottoman would liven up any sitting area. COM Yardage: Item takes approximately 4 yards of a solid fabric, and 5.5 yards in a pattern. This piece is priced in a Grade C Haute House Home Fabric, not as shown with Customer’s Own Materials. Email info@hautehousehome.com or call 323.256.2800 for custom options and more information.